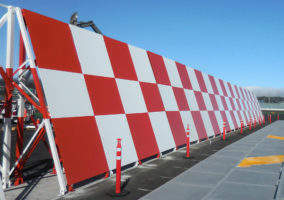 The company’s jet blast deflector walls are uniquely designed in steel or radar-invisible fiberglass to meet the highest airport operator performance standards and budget constraints. 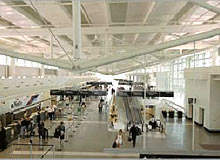 Blastwall aims to solve a variety of technical challenges at airports, for example, Blastwall Fiberglass is a patented blast deflector product engineered in Canada and installed at major airports. 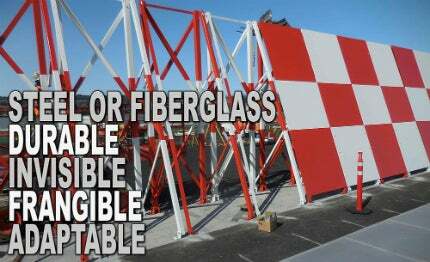 Its unique all-fiberglass structure creates no radar image and requires virtually no maintenance, making it ideal for even the most stringent site technical requirements. Blastwall also designs and manufactures traditional steel jet blast deflector walls, applying the same precision and reliability found in the company’s fiberglass deflectors. Whether you choose steel or all-fiberglass construction, Blastwall is a reliable and affordable choice for superior jet blast deflector technology. 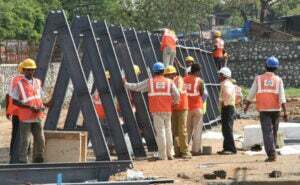 Blastwall has an accomplished history in the design and installation of all-steel jet blast deflector walls. Steel offers cost advantages and can be installed and maintained using well-established traditional methods. Blastwall is renowned for producing and implementing traditional all-steel jet blast deflector walls for demanding airport operators worldwide. Blastwall has engineered an all-fiberglass blast fence with the structural strength to withstand jet takeoff impact, while remaining invisible to radar and radio transmissions. No runway closures – Installation is by work crews without the need for cranes, which will block access to landing paths. Blastwall products are engineered to deflect blasts of 160km/h at a safety factor of 1.5:1, yet have sufficient frangibility to collapse upon impact without major damage to aircraft or to the Blastwall. All components of Blastwall Fiberglass, including nuts and bolts, are made from pultruded or moulded fiberglass to create a lightweight and durable structure with no metal parts. 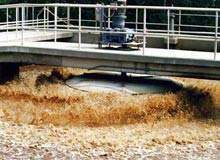 Pigment and UV stabilisers are incorporated into the fiberglass resin to make it corrosion-resistant and maintenance-free. Blastwall has been tested extensively by NAV Canada for non-interference performance during ground-based and in-flight electronic signal emissions. It has been engineered to meet or exceed NAV Canada airside installation requirements, and has been approved for installation in airports across Canada. 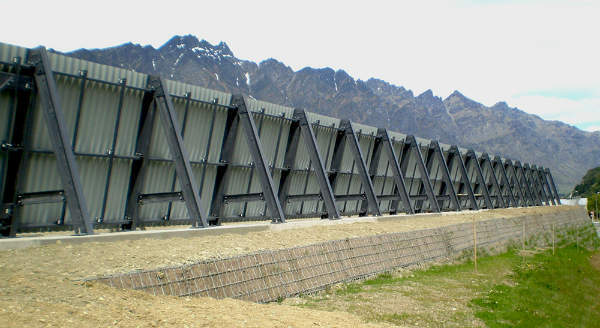 The initial development of Blastwall Fiberglass, the unique radar-invisible jet blast deflector fence, was the result of a patented system developed by Blastwall. 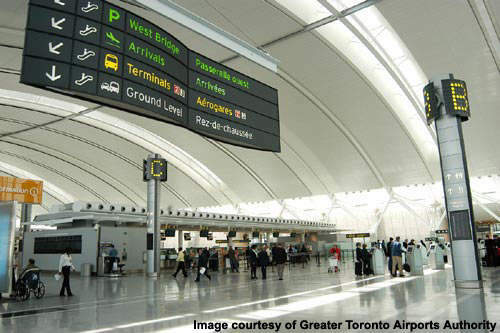 The company’s first airport deployment was a project undertaken in 1998 between Blastwall Ltd, the Greater Toronto Airports Authority (GTAA), and NAV Canada. 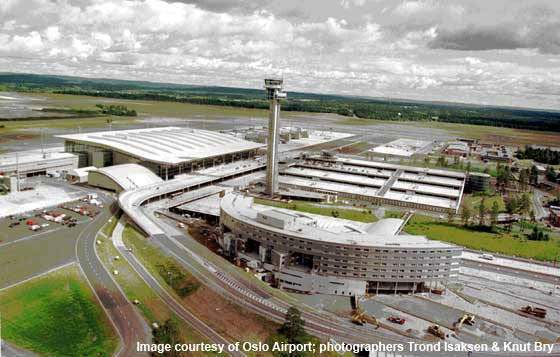 In the years since that pioneering installation, Blastwall has engineered airport jet protection wall installations in many challenging locations and circumstances. The Blastwall jet blast deflector fence continues to be engineered in Toronto, Canada and is manufactured in both Canada and the US. Our fibreglass blast wall is not only durable, frangible and invisible, but it can be extended at any time. 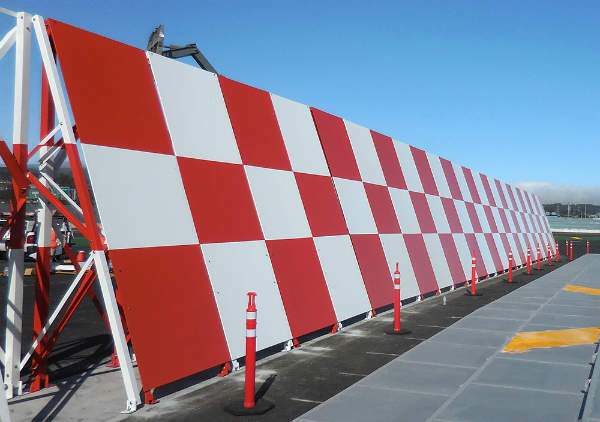 Recently, when Midway Airport in Chicago wanted to install a new instrument landing system (ILS), they needed two longer blast walls to protect the new system. BlastWall is all-fiberglass or steel blast fence with the structural strength to withstand jet takeoff blast and remain invisible to radar and radio transmissions. 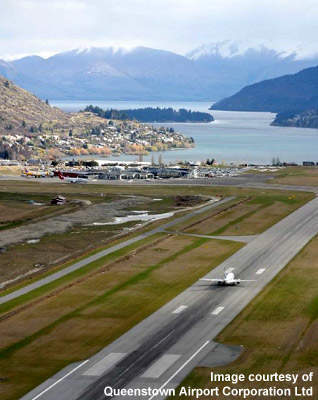 Queenstown Airport is located in Frankton, 6km away from Queenstown in South Island, New Zealand. 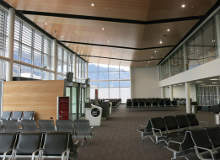 The airport offers both domestic and international services and is operated by Queenstown Airport Corporation. 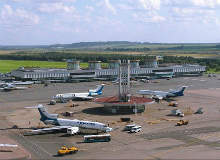 Pulkovo Airport serves St Petersburg (previously Leningrad) in Russia and is located 16km (10.5 miles) south of the city. 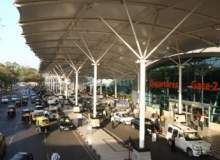 Chhatrapati Shivaji International Airport (CSIA) in Mumbai, Maharashtra (formerly Sahar International Airport) is spread over an area of 7.6km². 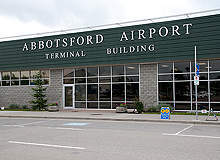 Abbotsford International Airport is located four kilometres away from the city centre of Abbotsford in British Columbia, Canada. 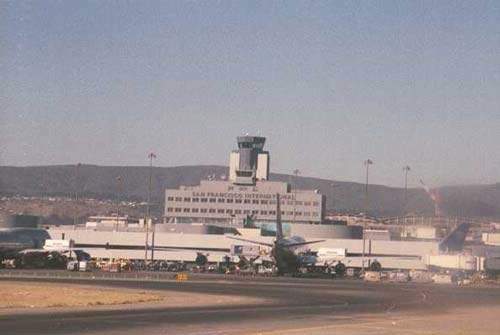 The airport was constructed in 1943. The arrival of the 2008 Olympic Games marked a very special moment in the history of China.